The news today was quite sombre within the WA State Emergency Service online groups. 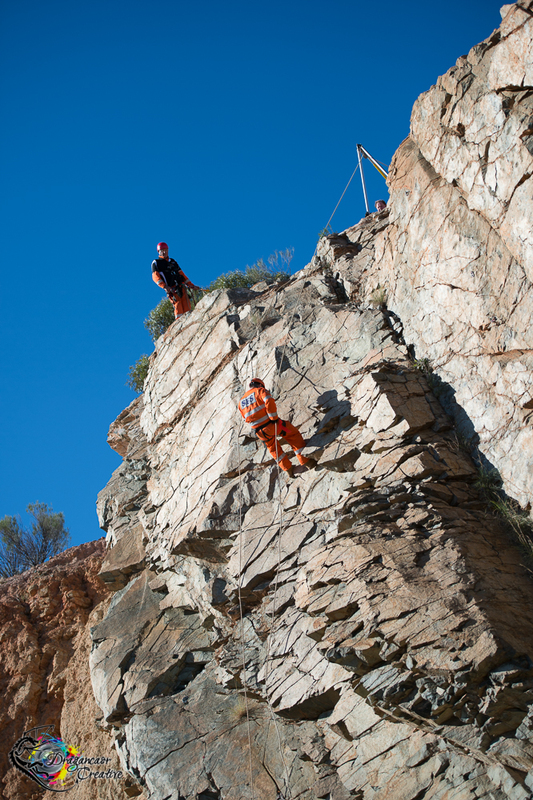 There was another cliff rescue – two in fact – up in Karijini National Park. Specialised teams, often made up by members from multiple units, are sent out to perform a time sensitive rescue under dangerous conditions. Vertical Rescue team members train constantly, keeping their qualifications up to date and fresh in their minds. 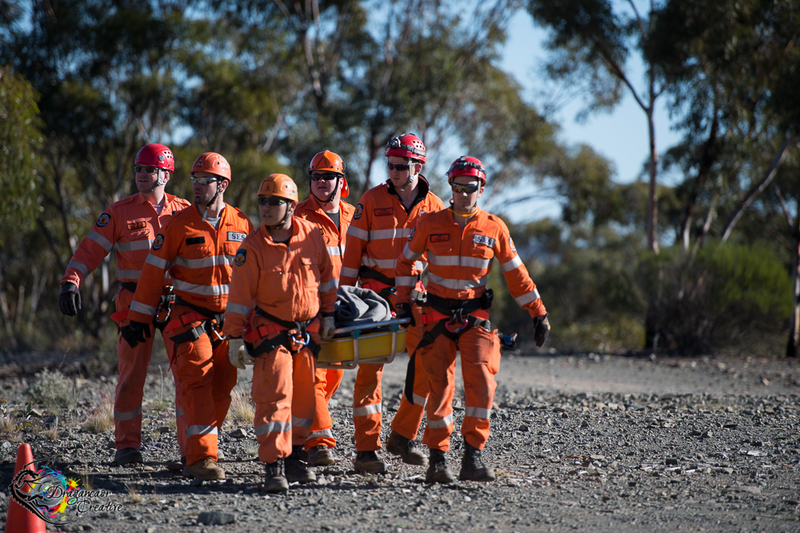 My partner is part of the Perth Metro VR team, & over the last couple of years I’ve been able to witness two displays & a couple of training scenarios, as well as take part in a training scenario myself. It’s a high stress undertaking, regardless of the situation. It’s one of the only times the SES will travel under Priority One (lights & sirens). 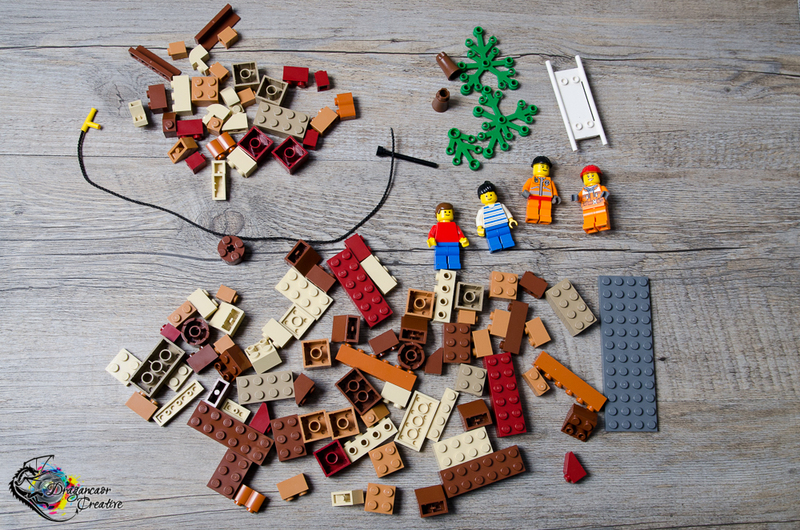 Last night, a friend from Geraldton visited with a couple of his LEGO pieces for my photos. He has been a member of the SES for 14 years, is Volunteer Fire & Rescue, & part of Search Dogs Australia. One of the pieces he loaned me was the minifig he was given at an SES function a few years back. It was perfectly timed – I had enough to take a terrible situation & soften it. It’s not everyone’s cup of tea & it’s certainly a long stride away from my normal puns & silliness. But I felt that I needed to do it. There was a tragic recovery & a rescue. Both were done by the volunteers of Tom Price & Newman State Emergency Service units. I hope this little bit of plastic might lighten the load for them – it’s a high stress but also tragic turn out. But if it can bring the reality of what they do to a broader audience, perhaps they wouldn’t have so many tragic & avoidable accidents to attend.